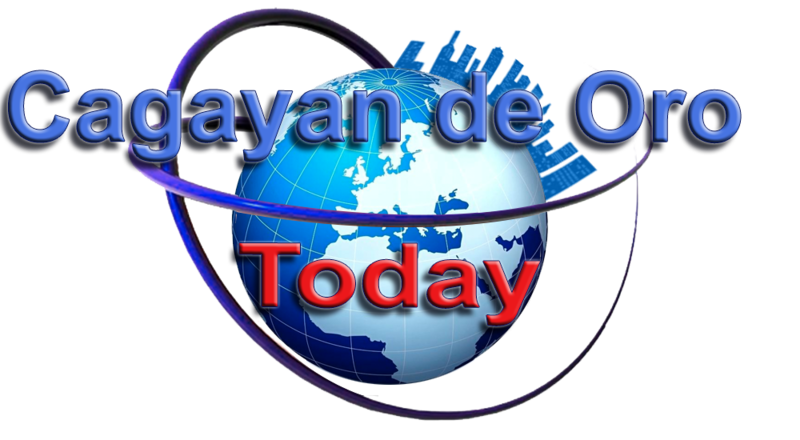 The story of “Reyna Elena” is something that anyone can relate with. It may have been written in the early 80s, but the themes it tackles are still very much in the spotlight nowadays. It talks about the importance of relationships. Relationships with the family, with friends, with colleagues, and with members of the community. It also tackles decades old issues like graft and corruption. 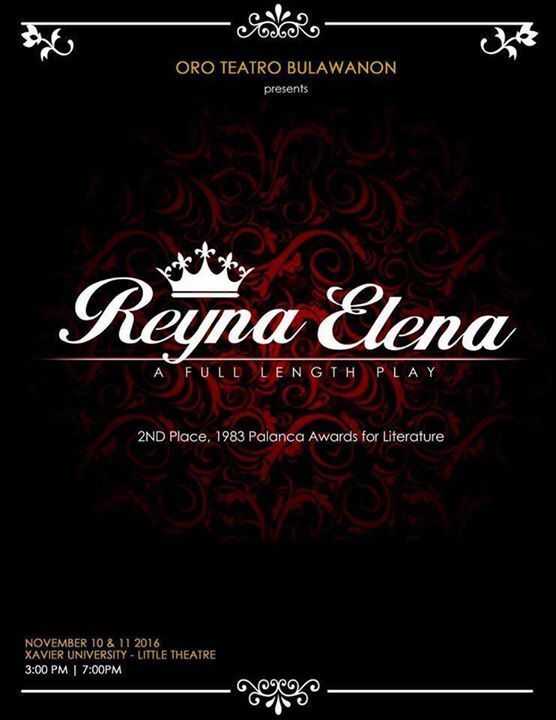 Likewise, “Reyna Elena” is the story of a woman, a single mom, struggling to survive against all the challenges she faces. These are themes modern day audiences can understand. Our goal is to make the story reach as many people as possible. Additionally, it is also our goal to inspire our fellow local artists and theater groups to stage more original plays and stories by Kagay-anons. We intend to return the spotlight to CDO’s local talents. And we hope you share our vision for the local arts & culture scene in the city. Christy Cadag Bacoto and Jane Rose Fiel Abaday Jr.
For reservations, please call or text 0917-8708792 or PM Maia Nery Fortich Poblete. See you on November 10 & 11 at Xavier University Little Theater, Corales Avenue, Cagayan de Oro!